Our Webaholics portfolio contains a wide range of clients, businesses, and organizations. These clients vary in the scale of their businesses because every client is unique and exists in their own unique markets. 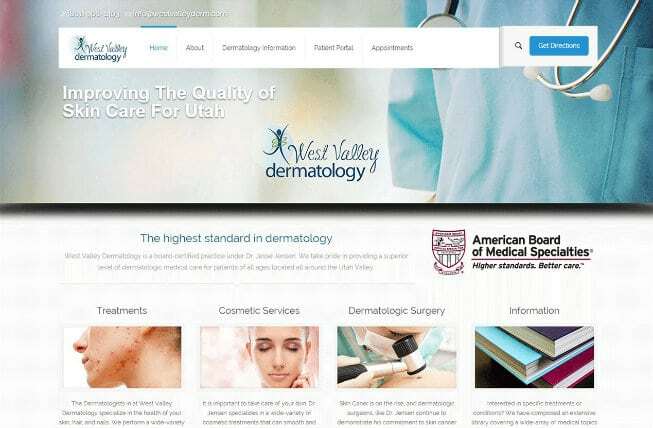 West Valley Dermatology is an example of an organization in the medical field driven to improve the quality of healthcare in Utah and provide dermatological treatments for patients all around the Utah valley. West Valley Dermatology is a West Valley based medical care facility that specializes in dermatologic surgery, treatments, and cosmetic services. Their procedural capabilities range from non-invasive surgeries and treatments to very specialized skin cancer surgery. 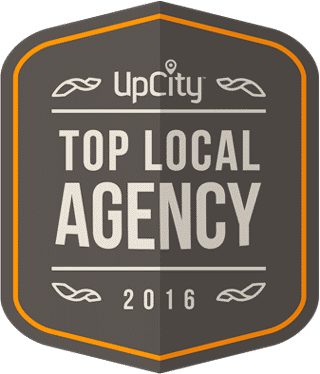 Their clinic is led by Dr. Jesse Jensen, a board-certified Dermatologist committed to providing a superior level of dermatologic medical care for his current patients and future patients all around Utah. Dr. Jensen connected with Webaholics through the excellent care one of his patients that happened to be a member of the Webaholics team. He he expressed his concerns about his current online marketing strategy and design on his former website. Dr. Jensen wanted a more-modern website, with improved graphics, and a specialized marketing strategy. The first step of our process was to redesign their informational website, which was lacking mobile-responsiveness, Search Engine Optimization, and visuals. Modernity in design and functionality was the overall objective of the redesign. The new website was built from the ground up during the month of August, and we are proud to announce that the new WestValleyDerm.com is now live! Full Redesign: With the advice and direction from Dr. Jensen and his staff, we designed the site with the objective to be more visually appealing and functional for his patients. 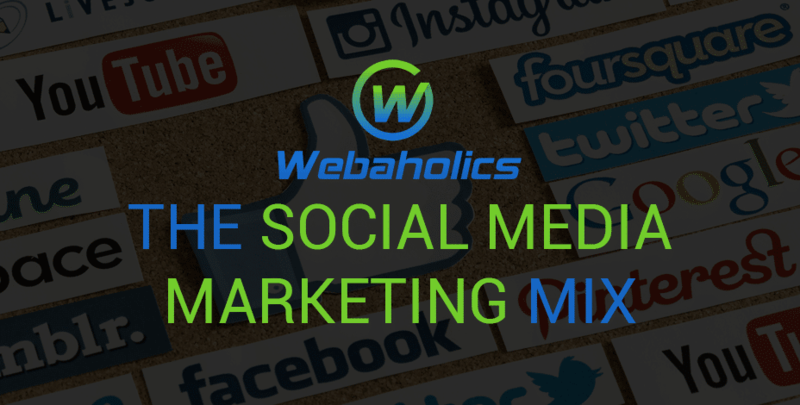 This included the redesign for improved graphics, color scheme, and overall site structure. Mobile Responsiveness: Users now have the ability to visit the site on any computer, phone and tablet as the website will scale to all screen resolutions. Dermatology Information: Patients can now search for common dermatologic conditions, treatments, and surgeries with an extensive informational library. Appointment Forms: Users will also have the ability to request appointments, contact the office, or send a question for the nurse. The launch of the new WestValleyDerm.com creates new opportunities to improve their online presence, reach more patients in need of treatment, and grow their practice in the years to come. Collaborating with West Valley Dermatology was a rewarding experience for the Webaholics team, as the knowledge we gained from the medical field will allow us to help other medical facilities improve their business online. Take a look at WestValleyDerm.com here!